DiscoverVin: DiscoverVin - looking for everything unmodern. 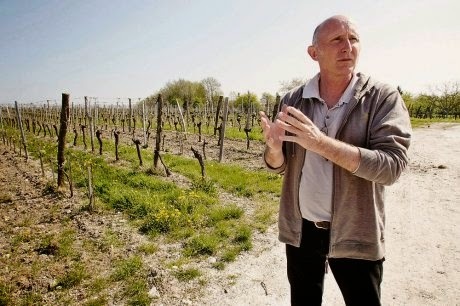 Luc de Conti, winemaker at Château Tour des Gendres in the Bergerac appellation in South West France is emphatic about the natural evolution of his biodynamic wines. “We’re looking for everything unmodern” ("On cherche l'anti vin moderne par excellence"), he says. When asked to describe his wines in one phrase de Conti said “Wines that follow the heart more and more, and Parker less and less”. 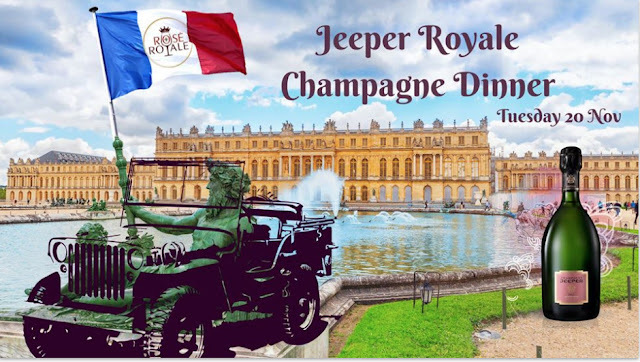 DiscoverVin has released of two Château Tour des Gendres wines. 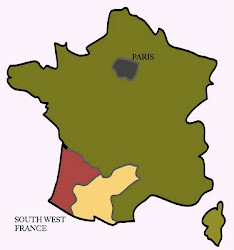 Known as the “Prince of Bergerac”, De Conti has gained a reputation as a leading French wine maker. Working with his brother Jean and his cousin Francis, they produce biodynamic wines that concentrate on fruit, balance, power and freshness. 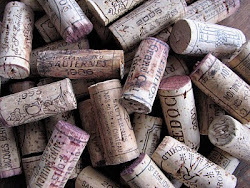 The wines are an ideal fit with DiscoverVin’s wine portfolio. Our portfolio places emphasis on independent wine makers and grape growers that typically adhere to the practice of meticulous hand nurturing from vineyard to bottle. Driven by passion as much as by perfectionism, de Conti has introduced organic and biodynamic farming practices to the family domain. He is pragmatic about working with the appellation’s historic grape varieties and doesn’t hesitate to sacrifice vines at the altar of ‘terroir’ and quality. Certified fully organic in 2005, the estate’s approach was very much a family-orientated decision. 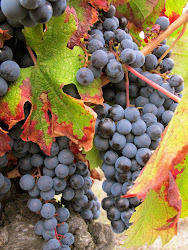 Authenticity and excellence are the buzzwords that he lives by and produces in his wines. The white wine, Cuvée des Conti, Bergerac Blanc 2013, is a fresh Semillon/Sauvignon Blanc/Muscadelle blend made using biodynamic principles. It is an excellent expression of ripe Semillon that offers a superb aromatic complexity, combining roundness and vivacity in the mouth. And the red wine Tour des Gendres, Le Classique, Bergerac Rouge, 2012 is a velvety, approachable Merlot, ideal for drinking now.